Nathan Fillion Is Getting Back Into Costume as Captain Mal... For American Housewife? Nathan Fillion, Meg Donnelly, and Katy Mixon on the set of American Housewife. 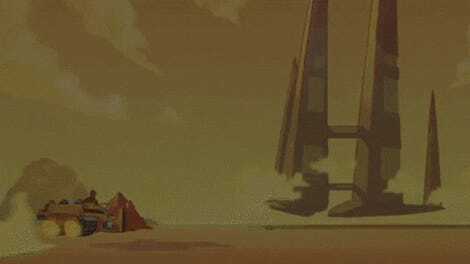 You wanted a new season of Firefly? 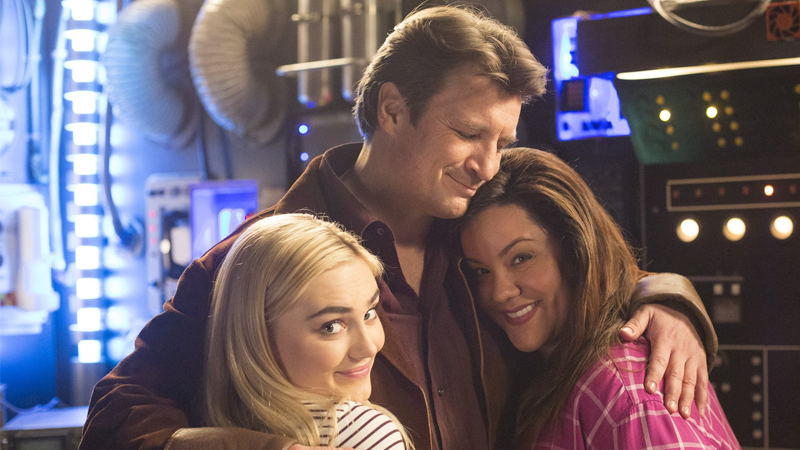 Here’s the latest reminder that’s probably never going to happen outside of a reboot, in the weirdest way possible: a picture of Nathan Fillion’s upcoming cameo on ABC’s American Housewife. Yes, Fillion is donning his trusty browncoat once more, but not for more Firefly—instead, he’ll be making a cameo appearance as himself (dressed up as Mal for reasons unknown) in two episodes from the upcoming season of American Housewife. Which reminds me, if a former Firefly star is making a cameo in something, is it mandatory that they dress up as Mal? Because I’m sensing a theme here.